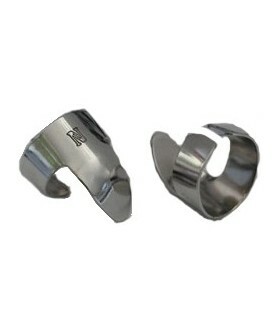 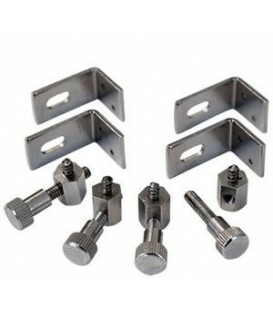 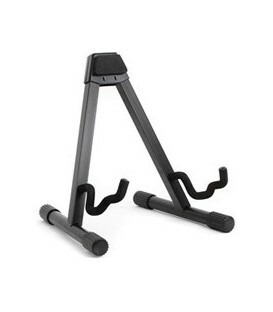 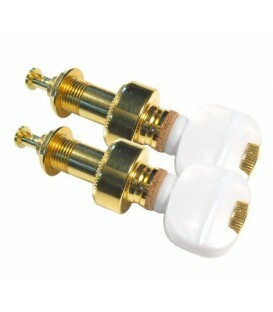 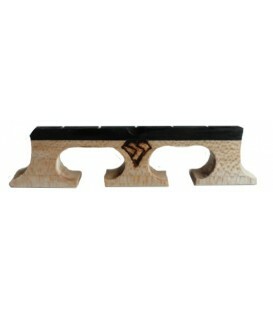 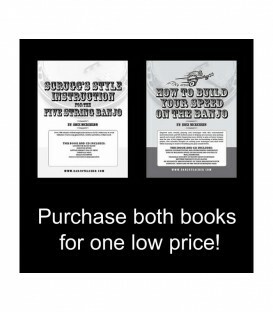 The regular price for these each book is 19.95. 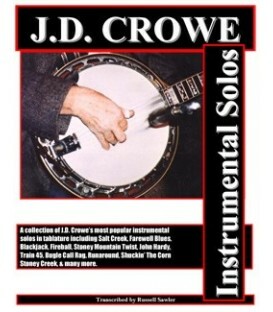 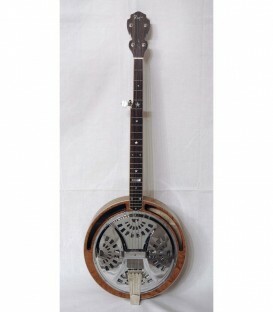 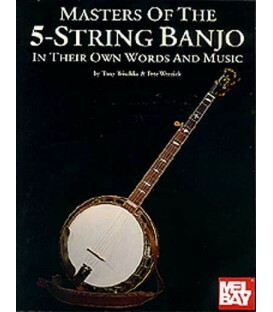 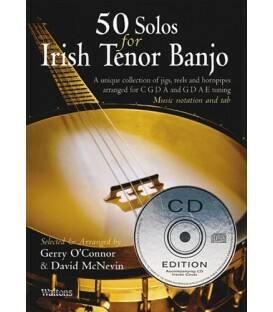 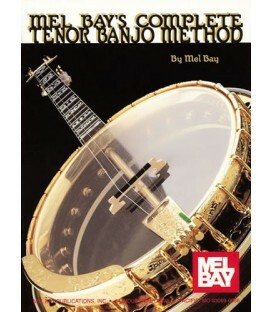 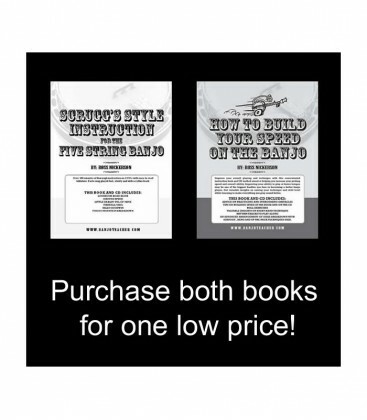 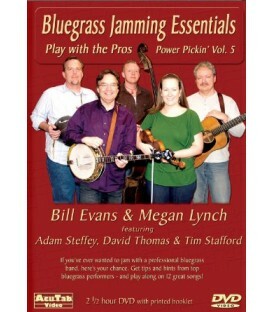 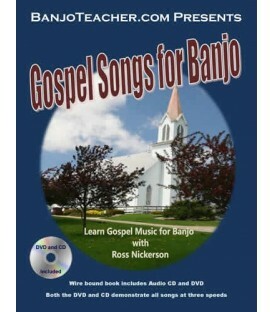 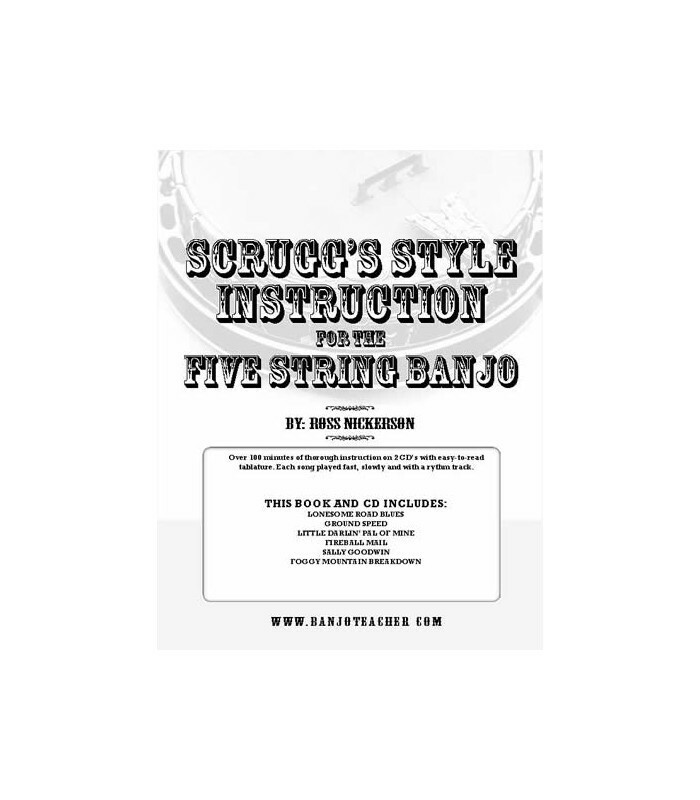 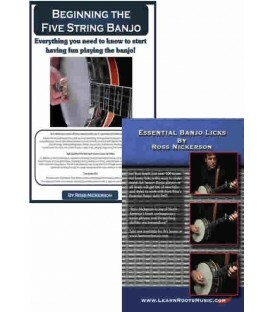 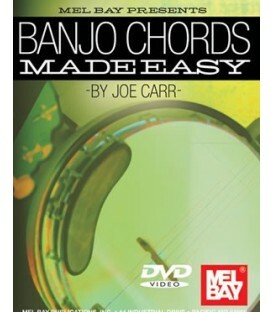 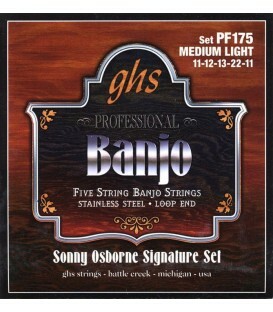 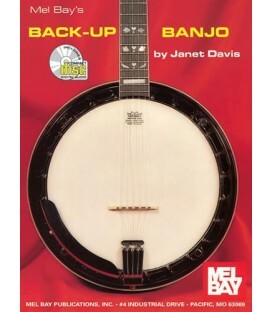 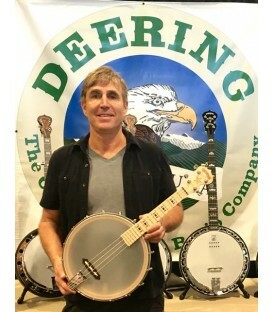 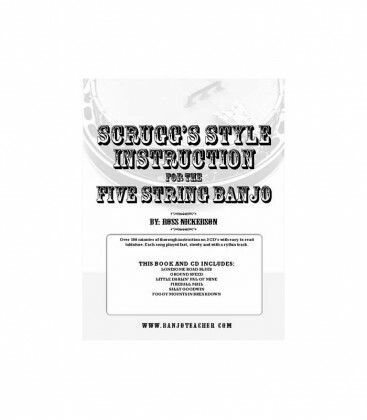 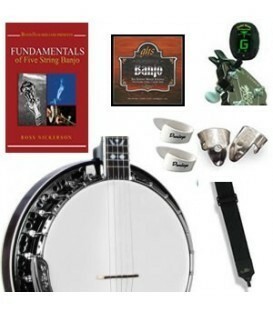 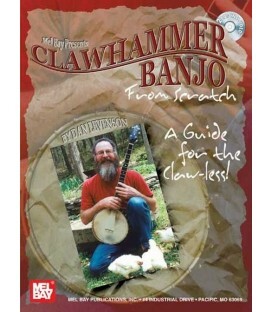 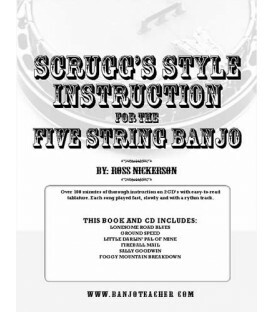 Here you can purchase both How to Build Your Speed on the Banjo and Scruggs Style Instruction for 5 String Banjo for only 29.95 AND receive FREE US Shipping. 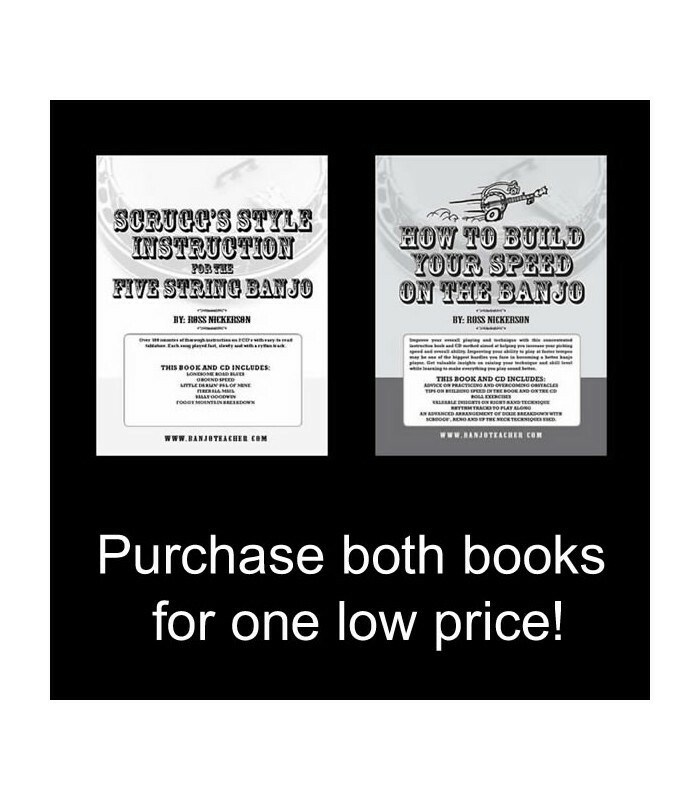 Below is a brief description of each book. 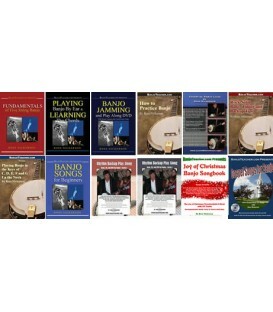 There are detailed descriptions, sound clips and reviews at the individual webpage for these books. 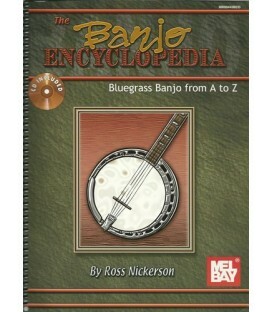 Navigate to each book in the menu or use the search box at the top of the page to view more details. 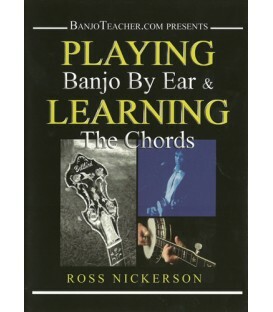 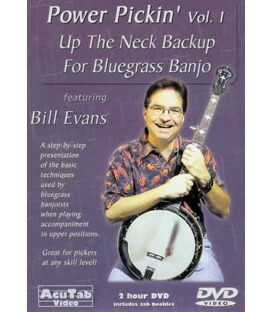 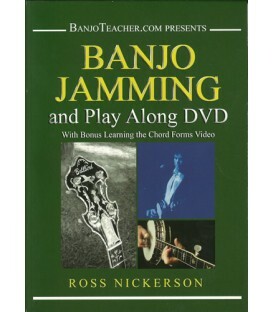 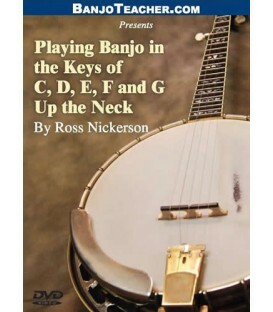 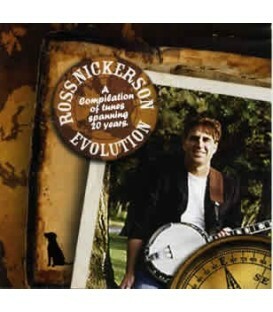 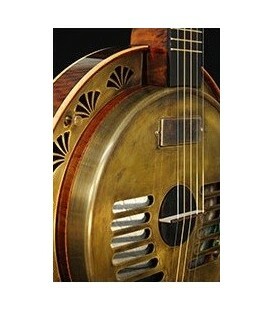 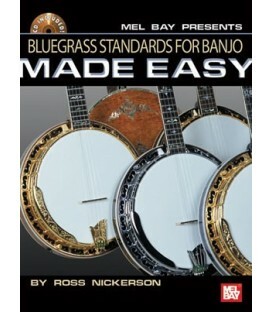 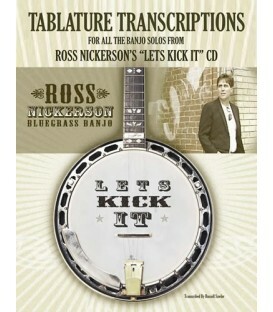 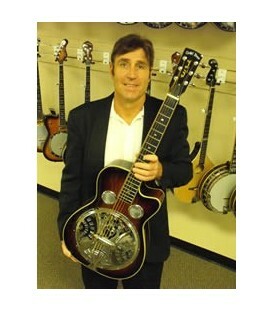 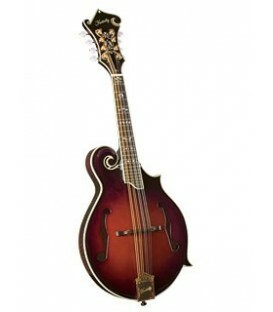 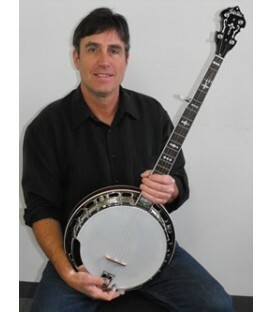 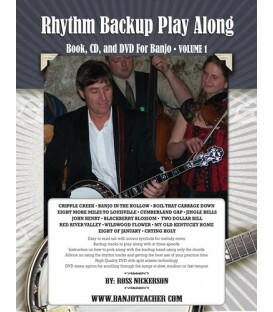 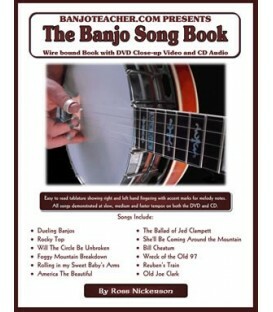 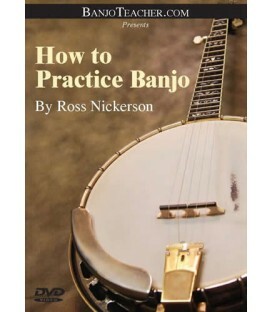 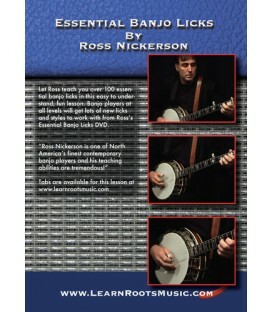 Learn solid Scruggs Style Bluegrass Banjo Technique with this Ross Nickerson Book and two CDS. 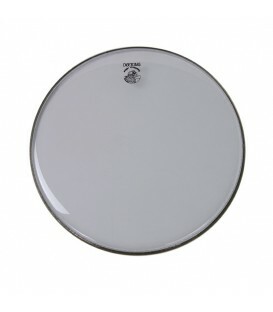 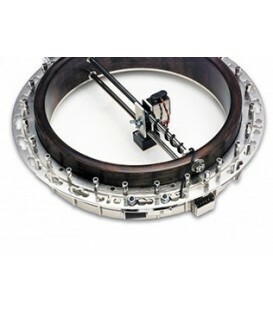 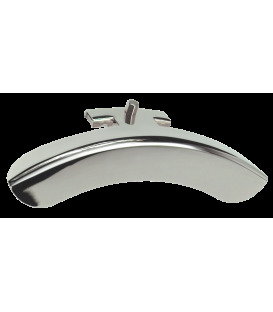 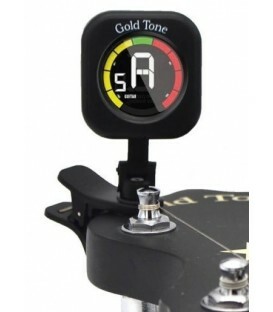 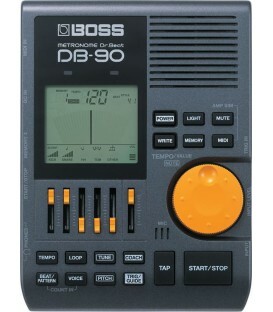 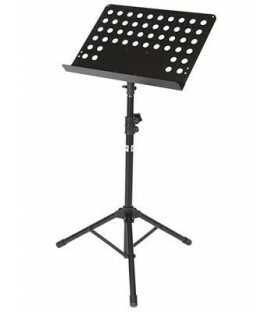 First hear the full song with the band up to speed, then at a slower speed, followed by detailed instruction, and then the rhythm tracks to play along with at both speeds. 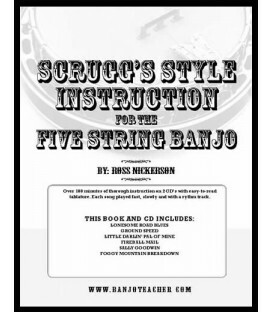 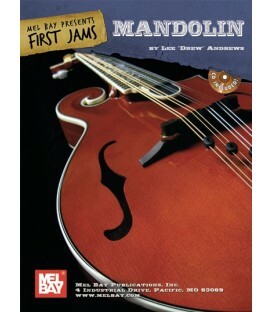 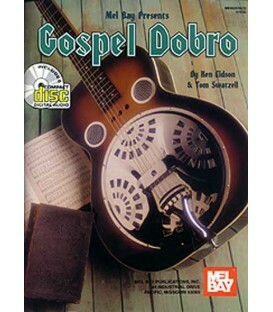 The book includes tablature for up the neck solos and breaks for Foggy Mountain Breakdown, Little Darlin' Pal of Mine, Fireball Mail, a solid low break for Lonesome Road Blues, and some other tasteful innovations in solid bluegrass Scruggs Style. 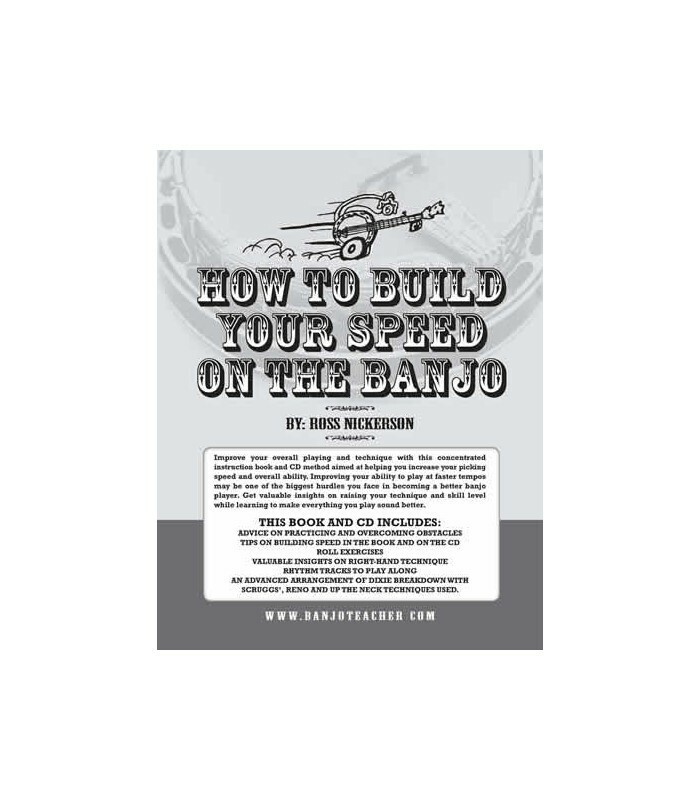 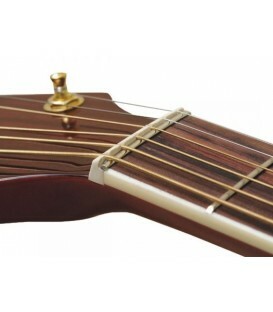 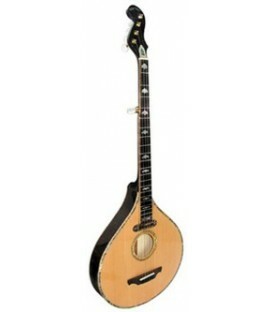 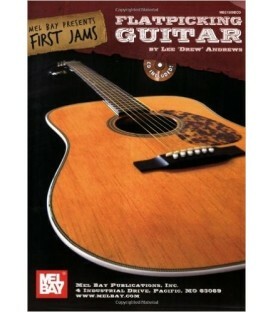 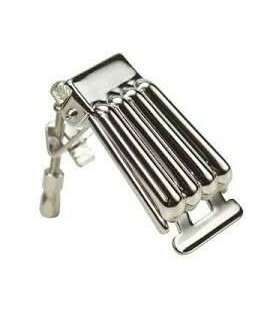 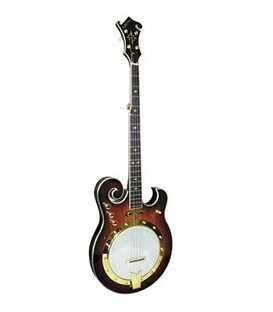 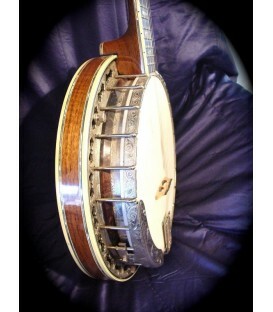 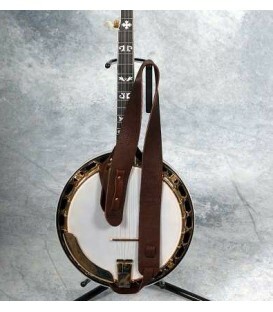 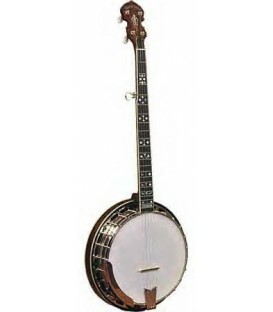 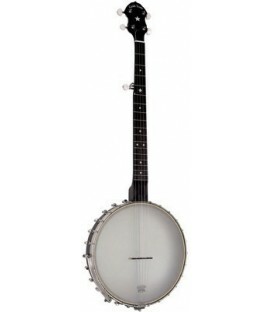 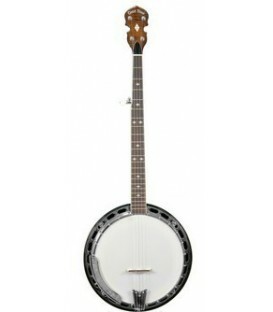 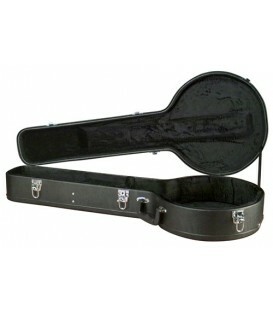 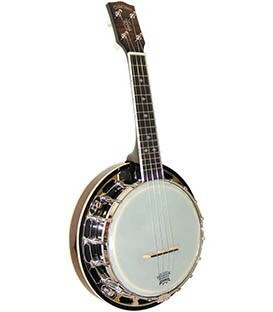 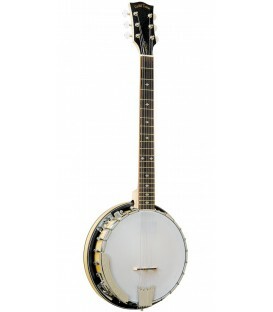 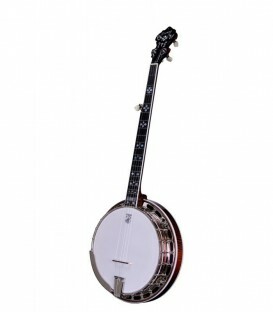 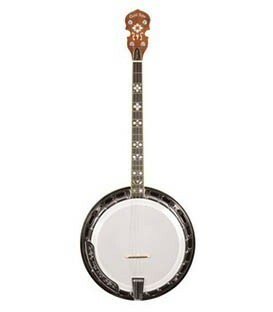 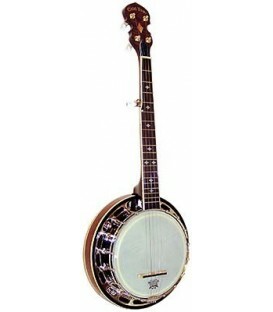 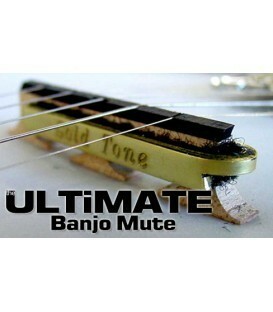 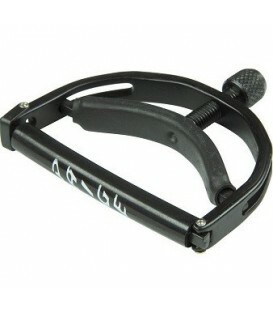 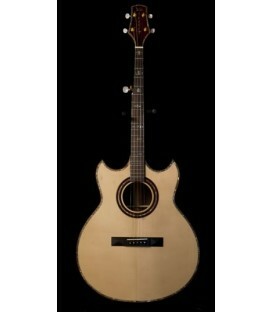 Learn play the banjo faster and make everything you play sound better while building your picking speed and overall ability. 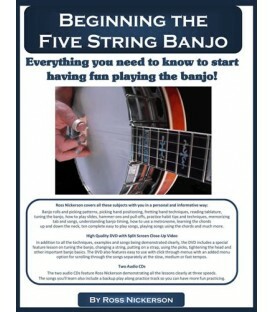 Get valuable insights on right hand technique, practice habits, and tips that will save you hours of practice time and move you forward towards your goals. 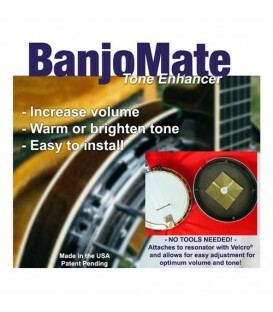 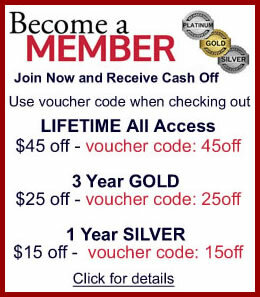 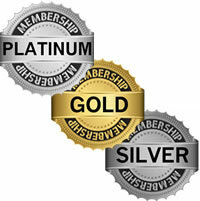 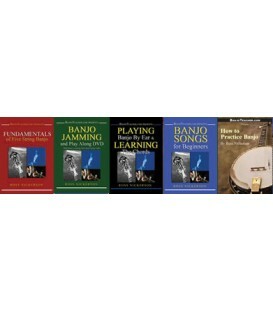 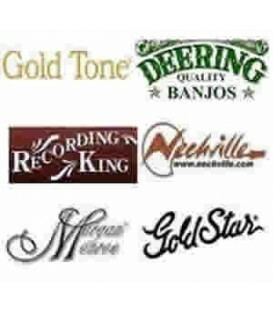 Find out why so many banjo students have purchased and benefited from this specialized instruction method. 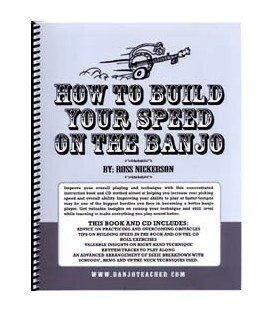 ...Ross, I ordinarily do not contact anyone when I purchase their products, but I had to let you know I purchased your "How to Build Speed on Your Banjo" and in just 5 days it has absolutely increased beyond my expectations.